Prime opportunity to own this beautifully updated 2-story end unit townhome next to open space. 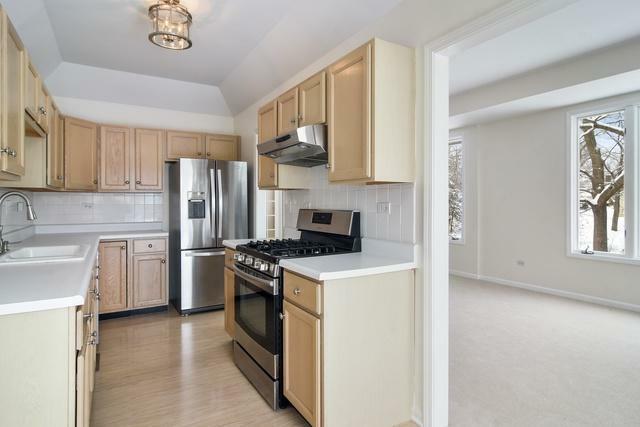 The kitchen has new stainless appliances, lots of cabinets & eating area walking out to the large private deck. The 2 master bedrooms have private baths great closets. 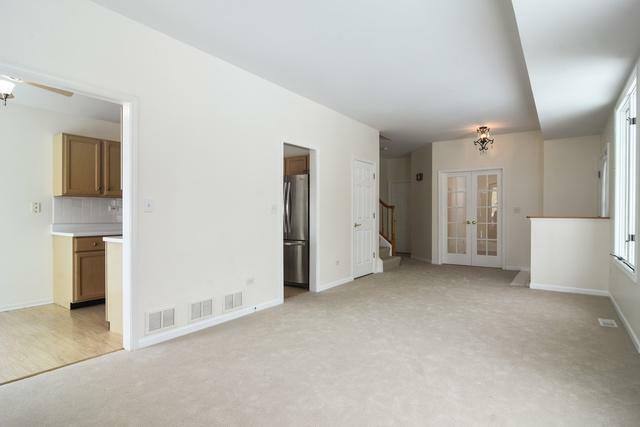 Other features include new light fixtures, neutral carpet and paint throughout. 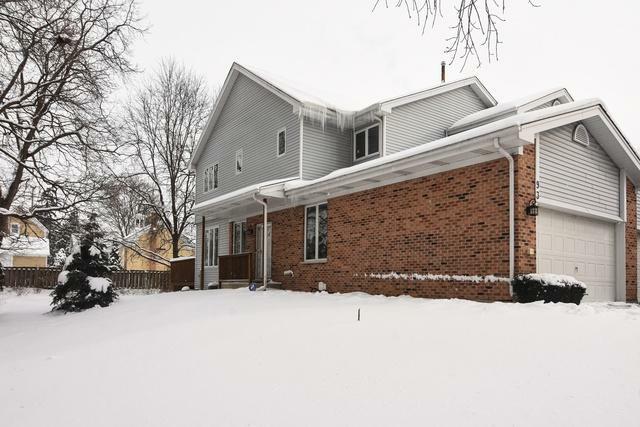 You'll love the newly remodeled basement with dark plank laminate floors, with a 3rd bedroom or office. 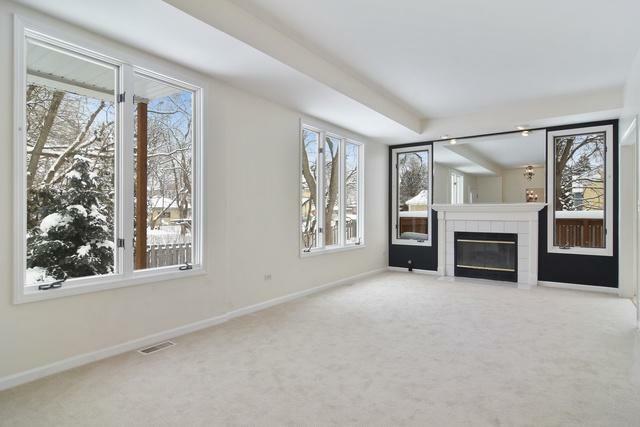 Great Carriage Hill subdivision location that's close to shopping, restaurants and walk to the Metra train. There's nothing to do but move in and enjoy! Listing provided courtesy of Jameson Sothebys Intl Realty.